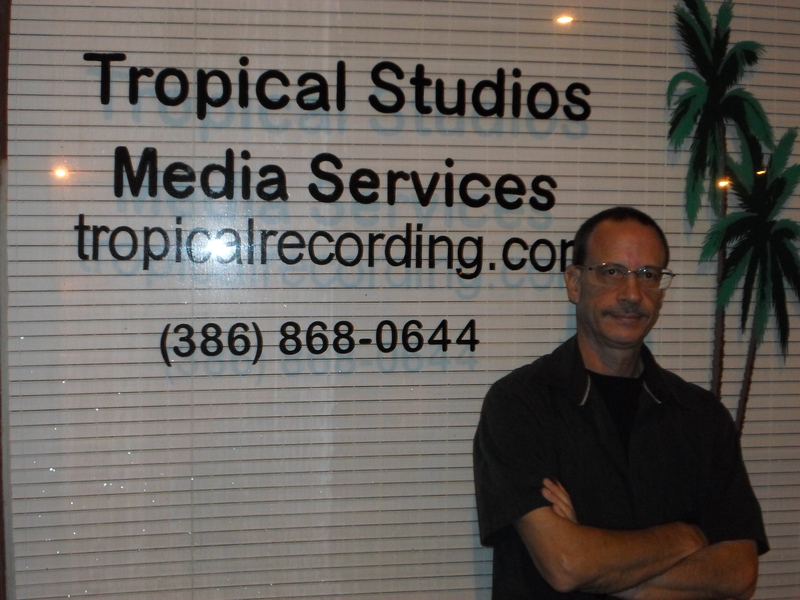 30+ years professional experience in jazz, fusion, funk, progressive rock,classic rock, blues & gospel. Bachelor's degree in music performance from University of Massachusetts/Amherst and former bass faculty member of the UMass Performing Arts Division. Only available for fill-in or studio work. 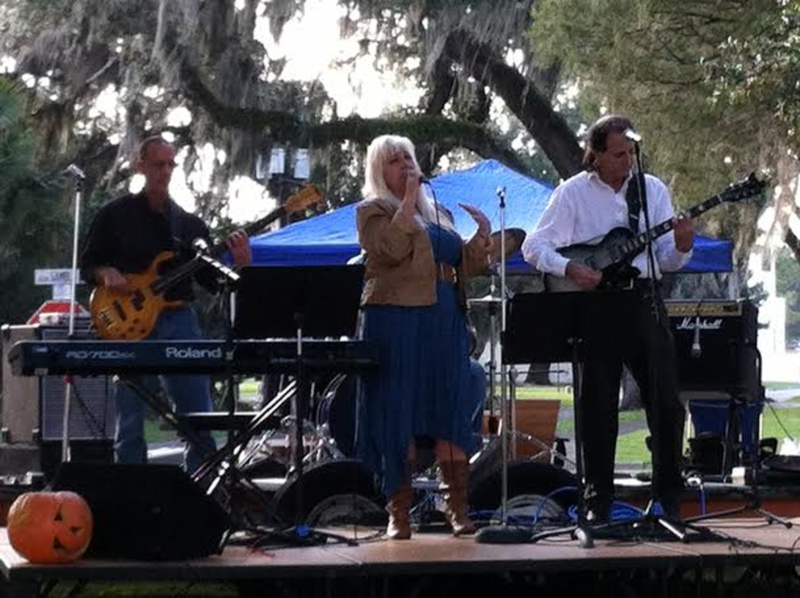 I have played in many bands throughout my career up and down the east coast from Maine to Florida. Currently the bassist for the David Adams Band. 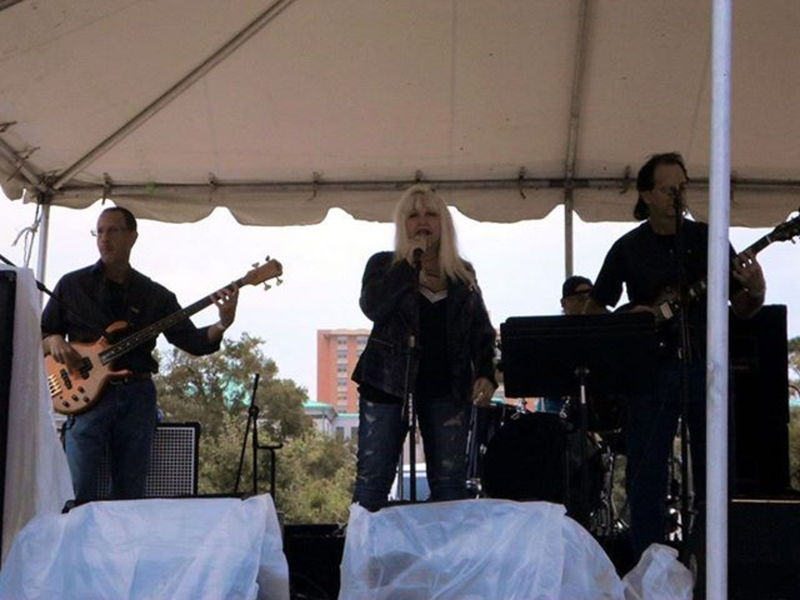 A progressive/classic rock and blues group. I am available for freelance studio work or band fill-ins only. Extensive studio and stage experience; proud to be alcohol and drug free. This profile updated on February 13, 2016. The greatest jazz, fusion & funk bassists of all time: Jaco Pastorious, Stanley Clarke, Victor Wooten, Paul Jackson, John Myung, Richard Bona, Tom Kennedy, Gary Willis. Weather Report, Bela Fleck & the Flecktones, Return To Forever, Headhunters, Dream Theater, Mike Stern. 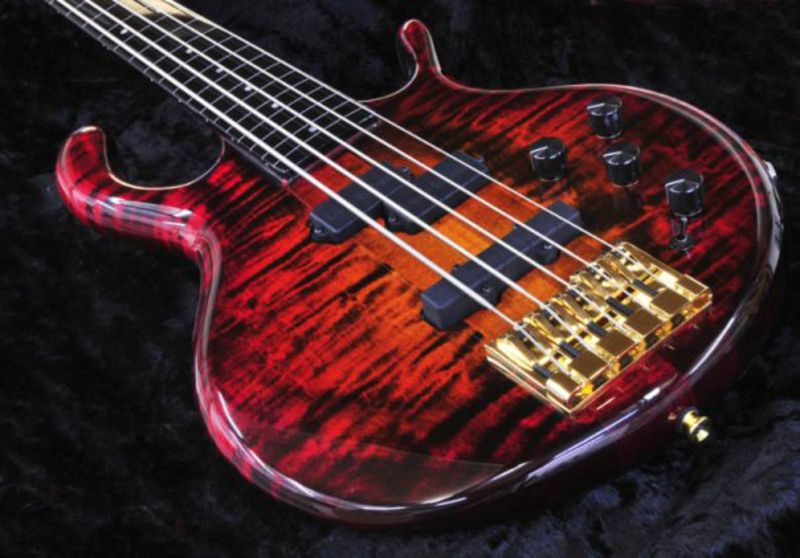 Ibanez BTB 740 fretted, Pedulla Buzz Bass fretless. GK MB500 amp with GK Neo 410 cab, Hartke HD150 amp.